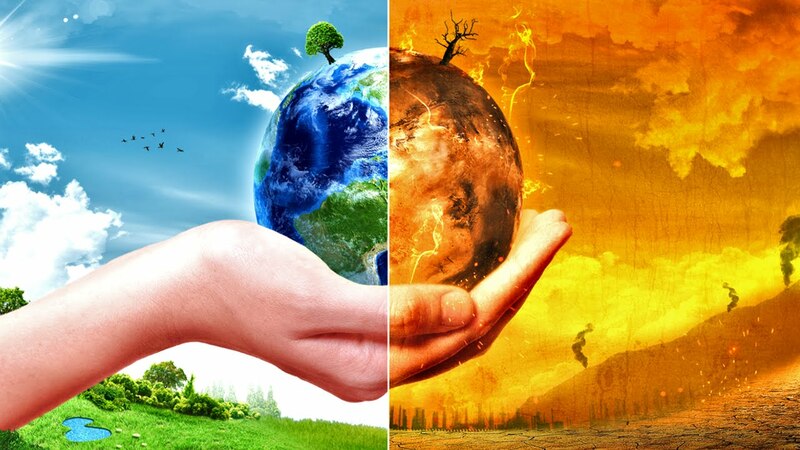 According to a latest report by World Health Organisation (WHO), the rapid changes in climate may increase global deaths by around 250,000 by the year 2030 and India can prove to be a major contributor in the destruction. A large proportion of the population in India is under the burden of various diseases. Thousands of premature deaths are reported in the country every year because of these diseases alone and the nation is now expected to contribute majorly to the global death toll because of climate changes. Climate change is already causing tens of thousands of deaths every year and as per a recent study by the World Health Organisation (WHO), climatic changes in the world are likely to increase the death toll per year by 250,000 by 2030 and India may come through with the most number of deaths. Another research conducted by the University of Oxford projected 130,000 deaths in India from climate change in 2050. According to WHO, children, women, elderly and the poor are expected to be the primary victims of the diseases caused by climatic changes in the world, further widening health inequalities between and within populations. The health organisation has advised nations to spend more to protect themselves from health risks linked to climate including extreme weather events and outbreaks of infectious diseases. Most of the deaths will likely be caused from disease like malaria, diarrhea, heat stress and malnutrition.These arise from more frequent epidemics like cholera as well as the vast geographical distribution of diseases like dengue and from extreme weather events like heat waves and floods. Apart from the climatic changes, close to seven million people die each year because of air pollution, which causes dangerous diseases like lung cancer and strokes. More than half of these air pollution related deaths are reported from China and India, with India’s contribution being approximately 1.59 million. WHO estimates that in the next 15 years, heat exposure will cause nearly 38,000 deaths, deaths due to diarrhea will reach 48,000, around 60,000 due to malaria and 95,000 deaths due to child malnutrition. Highlighting the benefits of switching to cleaner energy sources, WHO said that the health sector should themselves make a greater effort to promote low-carbon healthcare facilities and technologies as these can simultaneously improve service delivery and reduce costs as well as climate and environmental impacts. WHO has called for adoption of a new approach to link health economics assessment and climate change and also announced a new working group which will articulate a coherent approach to health economics and climate change.